The Dedica Anthology is a new brand in luxury hôtellerie, born out of the passionate belief that travelling should be a presence, not an absence. It is a collective of places where people want to be – and return. Underpinned by values of authenticity, curiosity and open-mindedness, The Dedica Anthology is a vibrant part of a city, an upbeat blend of details and rituals and a charming storyteller, powered by people with a mastery of hospitality and a human touch. In many ways a symbol of how we live today, Palazzo Matteotti is stylish, contemporary and convenient – always with a welcome and a programme of daily rituals that feel warm, familiar and personal. 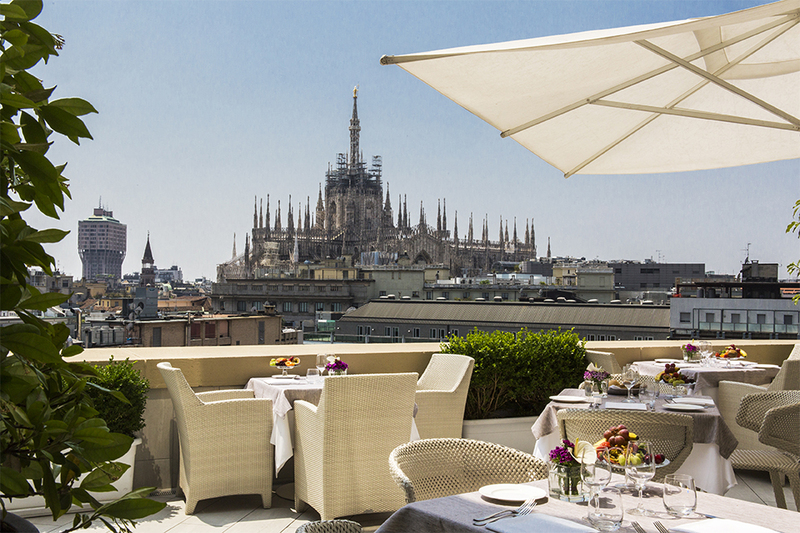 Step out into Corso Matteotti and you’ll discover a city bursting with culture, fashion and fun. We’ll help to curate your time, so that you get to see and do more of what you really love doing – including spending some downtime in our luxurious spa. 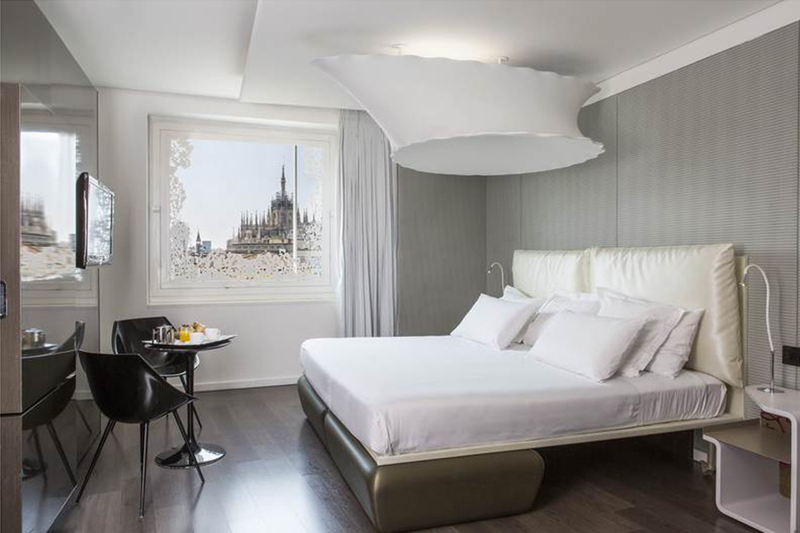 Staying here, in the heart of Italy’s fashion and finance capital, you’ll feel less like a visitor, and more like one of the family.